Our young people are looking for social workers who are down-to-earth, honest, approachable and who can be themselves. If this sounds like you, we would love to hear from you. At Doncaster Children’s Services Trust, we are proud to have created a place where social work can flourish. By having smaller teams, constantly looking at how we can safely lower caseloads and cutting down on bureaucracy we can offer you unrivalled support and ensure your sole focus is improving the lives of children, young people and families. We are looking to recruit experienced social workers who share the same vision, passion and enthusiasm as our current child protection teams and are dedicated to providing the very best support. Why work for the Trust? We are at the forefront of positive change in social work practice. 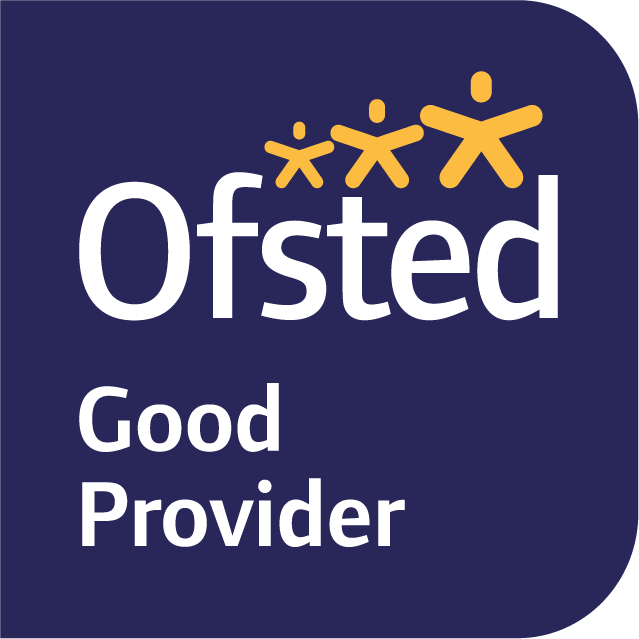 In January 2018 our services were rated ‘Good’ by Ofsted and since then our adoption and fostering services have also been rated as ‘Outstanding’. We are now one of the Department for Education’s Practice Improvement Partners. By joining the Trust you can be part of a team working with other authorities to improve their social work practice. At the heart of our business is a team of young people who have experience of care, our Chief Executive’s Young Advisors who have helped advise on how we can improve our services for other children and young people. Our Centre for Excellence with Practice Development Social Workers are on hand to support our social workers with their continuous professional development (CPD). If you already know someone who works for the Trust, if they recommend you, you could receive £250 after successfully completing your 6 months’ probation period. Doncaster is a friendly Yorkshire town with excellent transport links to Sheffield, Hull, Lincoln and surrounding areas. It is also in close proximity to the Derbyshire Peaks and the North Yorkshire Moors. Our teams are based across the borough of Doncaster and we are looking to recruit social workers who would be based in Thorne, Edlington and the central area of the borough. A relocation package is available for any applicants wishing to move in order to work for the Trust. There is no lengthy application form. All we need to know is a little bit about you and our experienced recruitment team will do the rest. Simply feel in the form below. We look forward to hearing from you. Take the first steps to working with us at the Trust by filling in this form. We understand you may have many questions. Such as what it is like working for the Trust and how it is different from working for a local authority. That’s why we have an in-house team on hand to support you with your application.